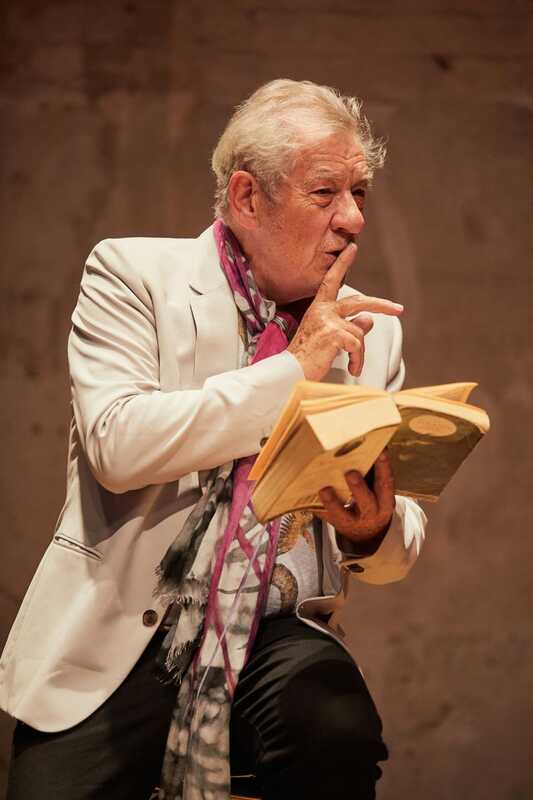 You shall not pass!… up the opportunity to witness a true theatrical great revisit his most famous pages and stages: take an exclusive first look at Ian McKellen’s unmissable Park Theatre charity show. 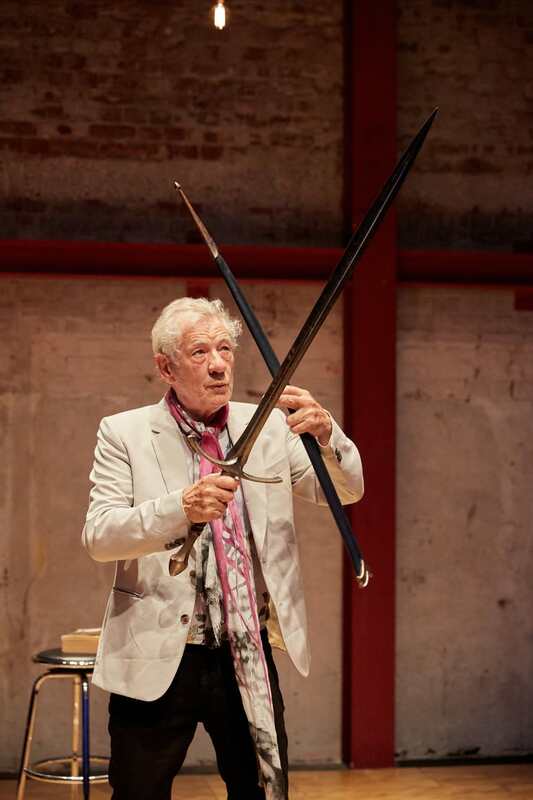 Running at the Finsbury Park venue until Sunday 9 July only, the fund-raising event sees the legendary star of stage, screen and sorcery lead audiences on a journey through his fifty year-long career, reprising renowned performances as varied as from Gandalf to Macbeth. 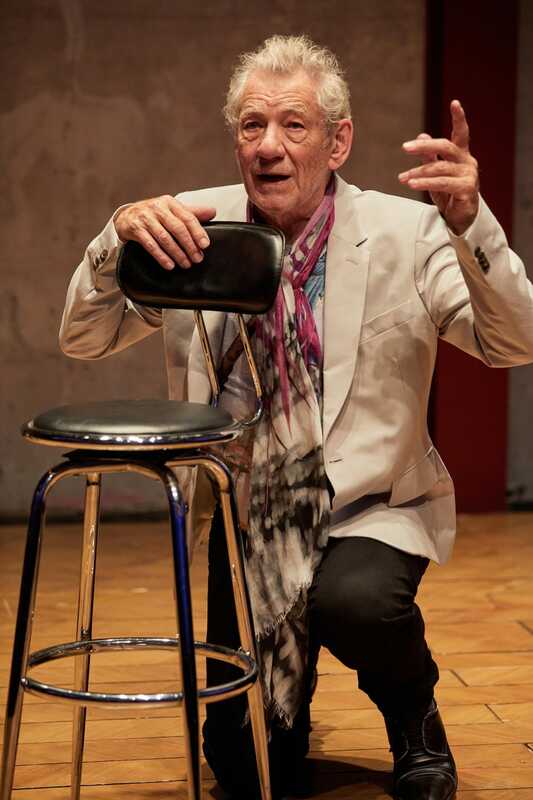 The multi-award winning, twice Oscar nominated McKellen will take requests from the audience, fielding their questions – and even inviting them to act alongside him – in an unforgettable one man show. There’ll also be the chance to witness a never before seen exhibition of iconic posters, paintings and photographs from one of the world’s most celebrated artistic careers. 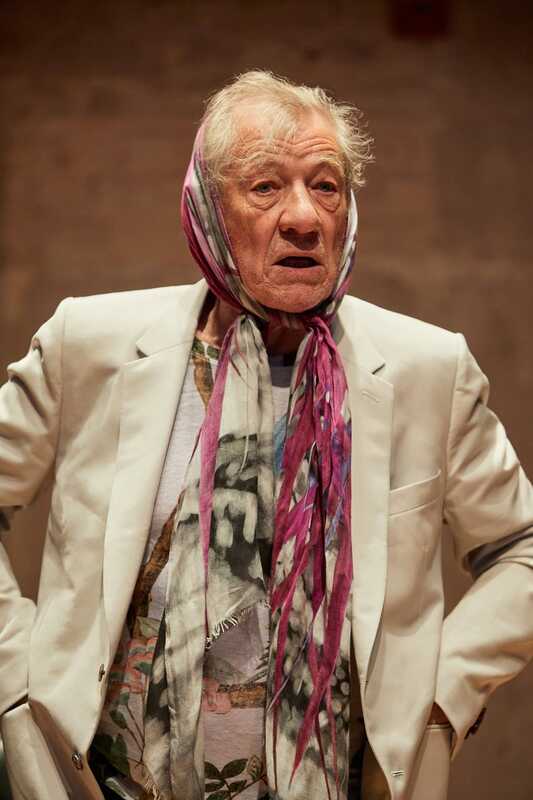 For the last few remaining tickets and to bid in the online auction to win tickets to the show, plus stays in 5-star hotels in London, gourmet dinners and further theatre tickets, visit the Park Theatre’s web page here. 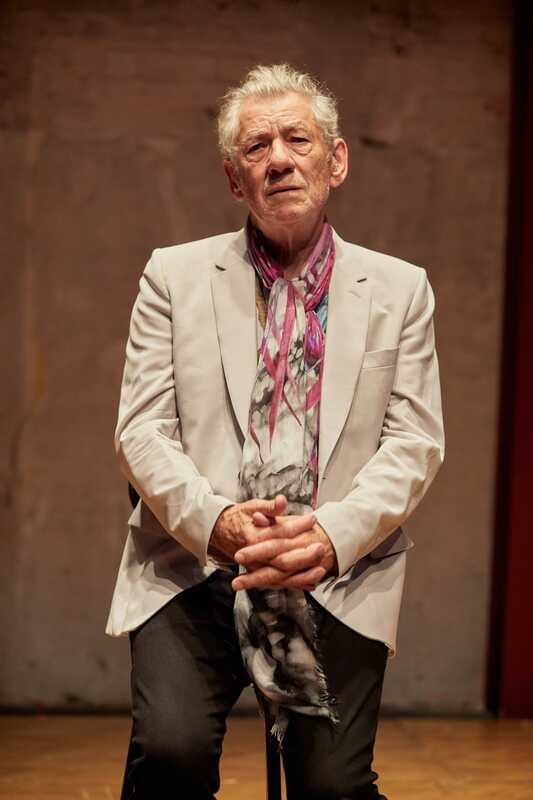 To learn more about the Park Theatre, visit the venue’s website.